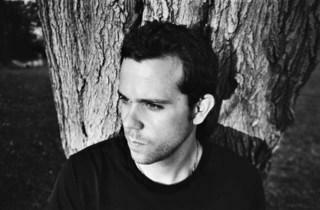 Youth-obsessed Frenchman Anthony Gonzalez, the electronic whiz behind M83, has adopted a no-holds-barred approach to his work. 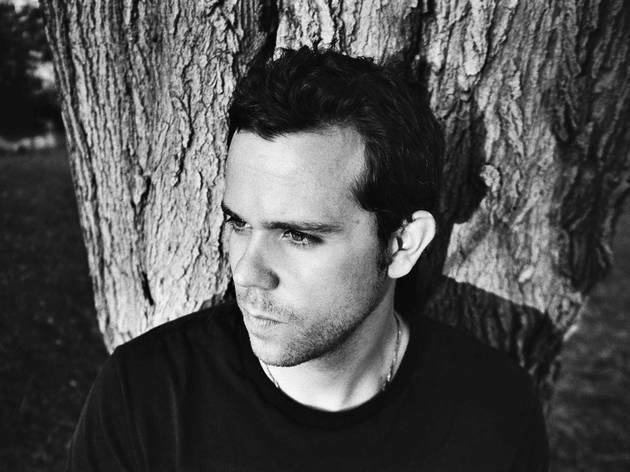 Case in point: M83’s soaring double-disc effort Hurry Up, We’re Dreaming, which Gonzalez presents as both a tribute to his childhood and a nod to a time when an album was a tangible, enduring object, rather than an assemblage of MP3s offered à la carte. He isn’t pulling any punches onstage, either; his previously tiptoeing vocals have waltzed to the front and center, gaining both clarity and decibels.